I received a little bookmail over the last week and a half that I am ABSOLUTELY in love with, and cannot wait to share with you! 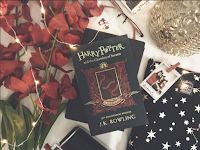 I'm especially excited for a certain new Harry Potter edition which is just SO STUNNING and I was so honoured to be a part of the Global Bookstagram Tour. 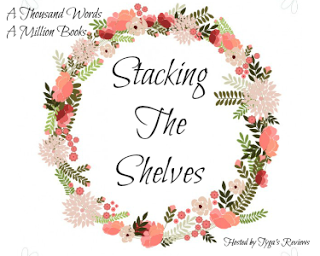 Stacking the Shelves is a weekly meme hosted by the lovely folks over at Tyga's Reviews and is all about the books you buy and receive for your shelf over a week! 1. 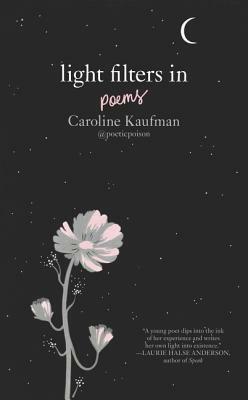 Light Filters In by Caroline Kaufman: I've only recently found my way towards poetry, and I have FALLEN IN LOVE. Light Filters In is one of my current reads and it is SO HEART-BREAKINGLY BEAUTIFUL. Caroline Kaufman is just so talented, and this book is so raw, that it makes me feel everything. Such a gorgeous poetry collection that I cannot recommend enough. 2. 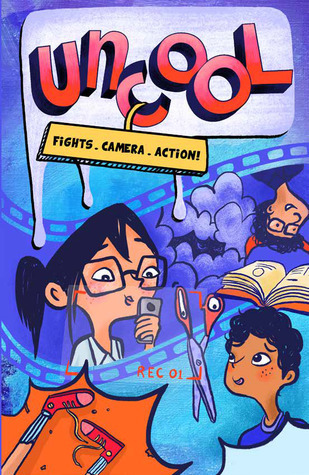 Uncool by Jane De Soza: I ADORE Graphic Novels, or books with any kind of illustrations in them - it just enhances the reading experience, even if it's only something like a map! When I received Uncool alone with Light Filters In, I was OVER THE MOON (Still am, but that's besides the point) and I can't wait to dive into this MG Diverse book set in India and have a blast reading it. Hopefully sometime this week? 3. 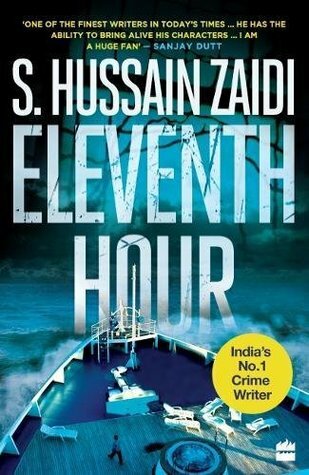 The Eleventh House by S. Hussain Zaidi: I'm increasingly falling in love with the Thriller genre, and when a lovely executive from HarperCollins India asked me to review this book, I was over the moon! I was also thrill to be one of the blogs that revealed the GORGEOUS COVER for this book, and I can't wait for the day I sink my claws in. 1. Gryffindor Edition - Harry Potter and the Chamber of Secrets: I am HONESTLY in awe of these new Harry Potter Editions with maps and house facts and SPRAYED EDGES and I just love them, okay? 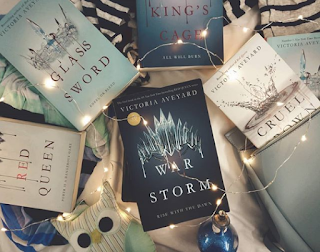 When I was asked to be a part of the Global Bookstagram Tour, I JUMPED. A huge thank you to Bloomsbury India for sending me a copy of one of my most anticipated books in EVER, and I can't wait to stare at it some more. 2. 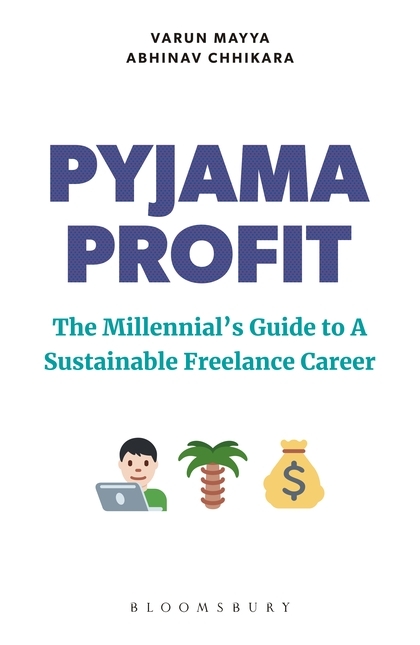 Pyjama Profit by Varun Mayya and Abhinav Chhikara: I am VERY excited to dive into this entreprenurial guide because well, I started my own freelance design business just a few months ago, and I would love to learn from ACTUAL, ESTABLISHED Entrepreneurs as to how to run the business. I can't wait for this one! 3. 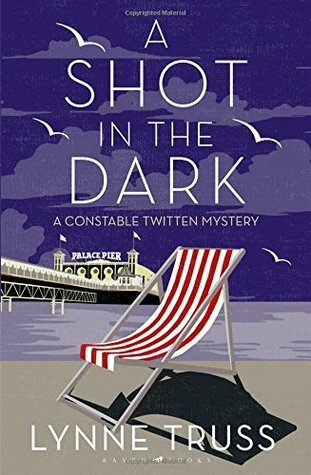 A Shot In The Dark by Lynne Triss: This was another unsolicited piece of Bookmail from Bloomsbury (just like Pyjama Profit) and while it sounds really intriguing, I'm not sure if/ when I'll get to it! Hopefully not to long after, though! It does sound like quite a fun, dark, and twisty book, though! 4. 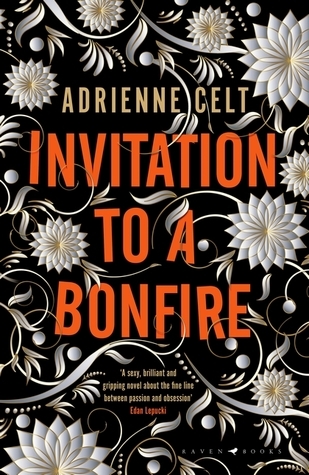 Invitation to a Bonfire by Adrienne Celt: I've had my eye on this book for FOREVER now! This book looks absolutely stunning, and sounds it too. A Celebrated author, a marriage full of secrets and a burned manuscript?" I am going to read this book as SOON as I can, and I can't wait to see everything it has in store for me. Isn't it JUST SO BEAUTIFUL? 1. 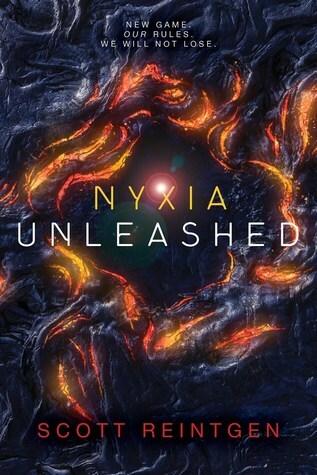 Nyxia, Unleashed by Scott Reintgen: I read Scott Reintgen's debut novel, Nyxia, at the beginning of this year and I WAS HOOKED TO EVERYTHING ABOUT IT. He automatically found his way onto my Auto Buy Authors list AND I was just so excited for the sequels to this book! Now that I finally have an e-copy of this book in my hand, I will be diving in VERY SOON! I can't wait to re-meet Emmett and the rest of the crew! 2. The Point by John Dixon: I was pitched this book by a lovely Penguin Random House Publicist a few weeks ago, and it's been on my iPad Kindle App ever since. It sounds like SUCH an amazing read, and I'm honestly just waiting for the RIGHT time to read it before I dive in, which I hope will be very soon. I'm itching to get into a great sci-fi novel soon! 1. 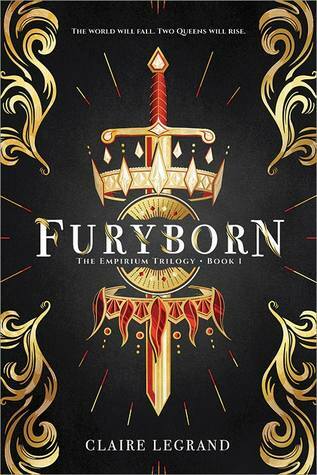 Furyborn by Claire Legrand: AAAH. This was one of my MOST anticipated releases of this year, and I can't believe I just finished it! 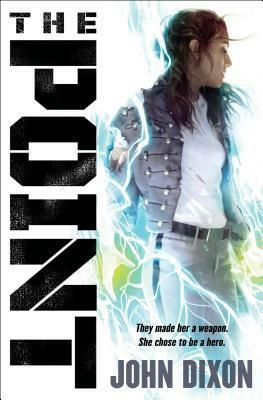 I really liked it, and I STILL LOVE THAT COVER, and you can expect my full review to be up tomorrow! 2. War Storm by Victoria Aveyard: I was OVER THE MOON when I saw a copy of War Storm at my favourite bookstore at home when the Amazon release date was OVER a month away. My best friend and I had gone because it was his birthday, and being the kind soul he is, he actually bought me this book right there! I had to dive in right away because this has been one of my FAVOURITE Series' since 2015 and well, I'm SO SAD THAT IT IS OVER. You can read my review here. Have you read any of my new books/ are you excited for any of them?